This week on Aniki: Oh what a tangled web! It’s the Production I.G. 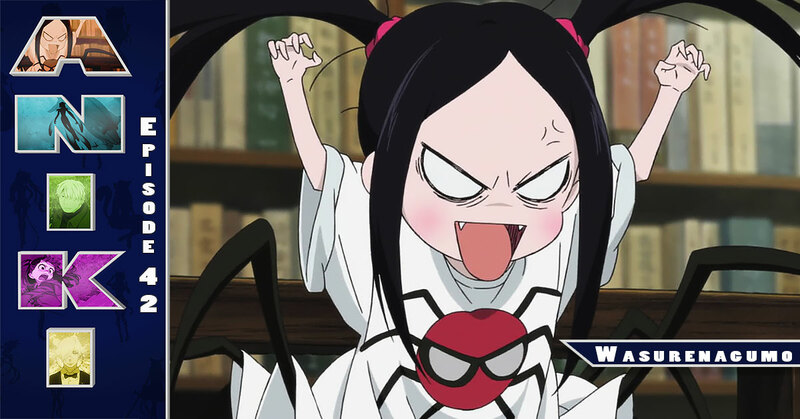 Anime Mirai 2011 entry: Wasurenagumo (Spider Girl). Told as a traditional Japanese folk tale in all senses of the word, Wasurenagumo is both endearing and terrifying at the same time. Also featuring: Little Witch Academia TV, Kyary Pamyu Pamyu, and the newly announced FLCL trailer.